By Adriana Cardona-Maguigad. Published by The Gate Newspaper on 4/30/15. Some users said when they were referred to these unlicensed 24-hour groups they were led to expect professional services, medical staff and medicine. But when they arrived at the facilities in Chicago, including one in Back of the Yards, the reality was much different. There were no medical professionals, treatment consisted of long group sessions that often included insults and harsh language, and some soon ended up back on the streets, homeless. The story surprised state, county and city officials who said that they were unaware of this situation, and promised to investigate and take action. The findings showed not only that some drug users from Puerto Rico are being misled, but also that there is a serious lack of available, licensed services especially for Spanish speakers. State Sen. William Delgado visited two of these unlicensed rehab homes in Chicago Monday to have a better idea of how the groups operate and how referrals are made from Puerto Rico. He said he was shocked to hear that Puerto Rican authorities are connecting users on the island with drug addiction services in Illinois without a clear system to evaluate if the programs are legitimate and if the users are getting the services they need. 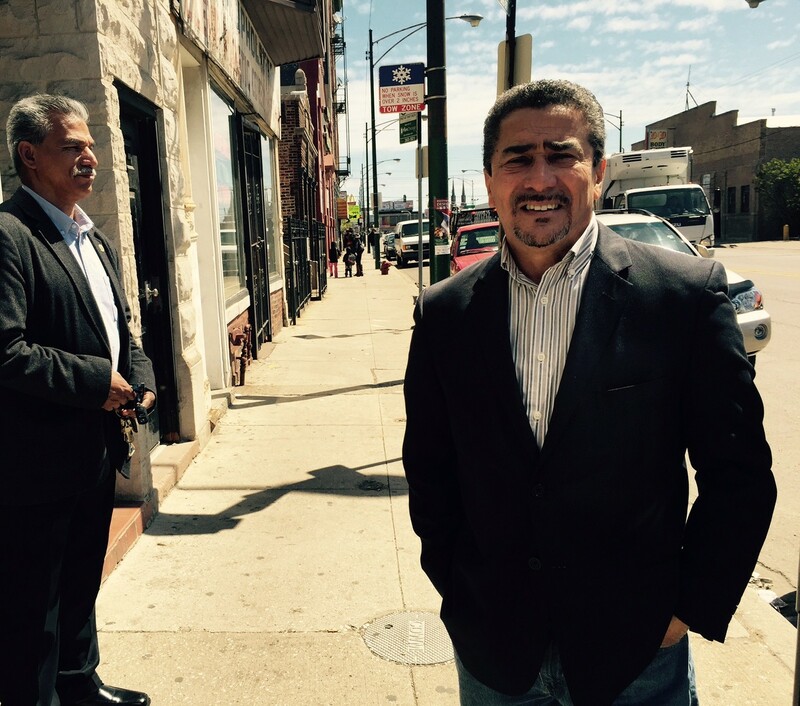 Delgado, who represents the 2nd State Senate District in Illinois, visited Segunda Vida on 50th Street and Ashland Avenue and El Grito Desesperado on Cermak Road. I was not able to go inside Segunda Vida, where I had visited before. Delgado went in by himself but didn’t go upstairs to where participants usually sleep. At El Grito Desesperado, a woman named Vivian Torres took us all the way outside to a back patio. We passed by a small kitchen and a few cluttered rooms. The walls in the front room looked newly painted and didn’t have the frames with self improvement messages that I saw the last time I was there. A few people were sitting in the main room listening to someone speak from a podium. Torres said repeatedly that her program is effective only when addicts truly want to get sober. “This is a humble program, but a program that works,” she said, adding that many people have fully recovered. Torres said what’s key about her program is that addicts help former addicts. “We get therapy, we talk, we get sponsors,” she said. Like some of the members of Segunda Vida who talked to me outside of their building, she said those who end up on the streets of Chicago do not really want to get better. Delgado said although the places looked rundown and old, they are still an option for many people who would otherwise be living on the streets. I checked 14 addresses that belong to these unlicensed 24-hour groups with Illinois’ Department of Alcoholism and Substance Abuse (DASA) and other city and state agencies, but none of them are regulated. A few groups have moved to different locations. In a recent interview with WBEZ’s “Morning Shift,” DASA Director Theodora Binion said she was unaware of the problem. She said her organization will start reaching out to people who are seeking treatment at these groups, focusing primarily in Humboldt Park. “What we are hoping is to figure out how to identify these individuals and figure out how to get them into treatment,” she said. She said a first step is identifying the places where the rehab groups are located and encouraging participants there to access legitimate services. There is, however, a gray area as to who has jurisdiction over these unlicensed rehab groups, or who would be in charge of regulating them. Binion said the city has jurisdiction over the buildings and over zoning. The city Department of Planning and Development had previously told me that special use permits are needed for residential drug treatment centers. Such permits are obtained by going through a city process. If the groups want to become certified by the state DASA office, then they would have to submit an application showing that the property has the correct city zoning, Binon said. Aside from the application, entities wanting to be certified by DASA must provide services that are in accordance with a very specific administrative rule, she said. Ald. Scott Waguespack (32nd) said the the city’s department of buildings needs to make sure the buildings where these groups are housed are up to code. He said the city’s department of public health should also be involved in identifying the facilities and the type of care participants are receiving. Cook County Sheriff Tom Dart recently told WBEZ that he also wants to investigate the rehab homes where addicts are being sent from Puerto Rico. He said taxpayers are the ones paying for the cost of incarcerating the users who don’t stay at those rehab homes and end up in jail, often on retail or drug offenses. For a number of years the Puerto Rican state police have been directing addicts to unregulated rehab groups in Chicago under a program called De Vuelta a la Vida. That program also connected users with rehab homes in other cities across the United States. After my story was published, I requested comment from the governor’s office in Puerto Rico and Police Superintendent José Caldero López, but they did not respond to my requests. Along with the state police, local municipalities in Puerto Rico also have their own programs aimed at connecting users to services on and off the island. Bayamon, according to several individuals, connects users to 24 hour groups in Chicago under a program called Nuevo Amanecer. 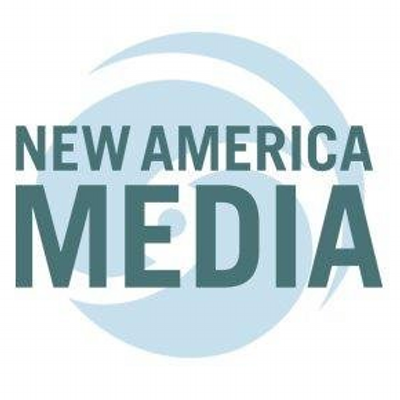 Migdalia Rivera, a spokesperson from Nuevo Amanecer, said that since 2010 the program has only referred users to Healthcare Alternative Systems (HAS) and Core Center in Chicago, both state licensed agencies that provide substance abuse treatment, intervention and prevention services. She said since 2010, 40 participants have been sent from Puerto Rico for treatment in Chicago. But Vivian Torres from the 24-hour group, El Grito Desesperado, said she coordinates over the phone with Gladys Citron, the director of Nuevo Amanecer in Bayamon, when Citron is sending new participants. 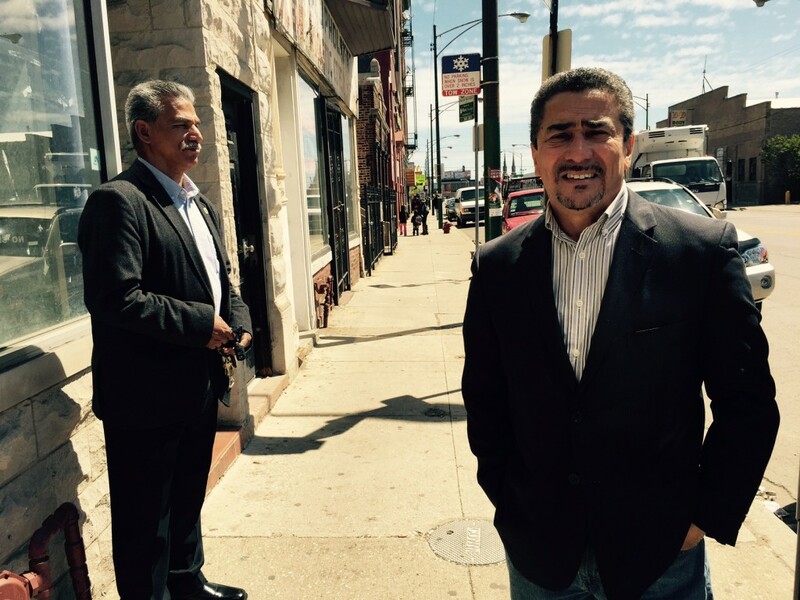 Other addicts have said they were sent by Nuevo Amanecer to other 24-hour groups in Chicago. Citron never replied to my requests for comment. 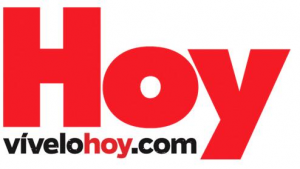 Meanwhile Marco Jacome, chief executive officer at HAS, said he is not aware of any referrals coming from Puerto Rico or the municipality of Bayamon. HAS has a residential treatment program that houses 16 clients but in order to be admitted to that program, participants need to go through detox in an Illinois facility. “The referrals that we get to the residential programs, are referrals that come from hospitals or detox centers,” he said. When asked if they could show proof of a contract or an agreement with the two organizations, the municipality of Bayamon said they don’t have a contract agreement with HAS or Core Center. Rivera said Nuevo Amanecer just refers people to those two facilities after they go through detox in the island. 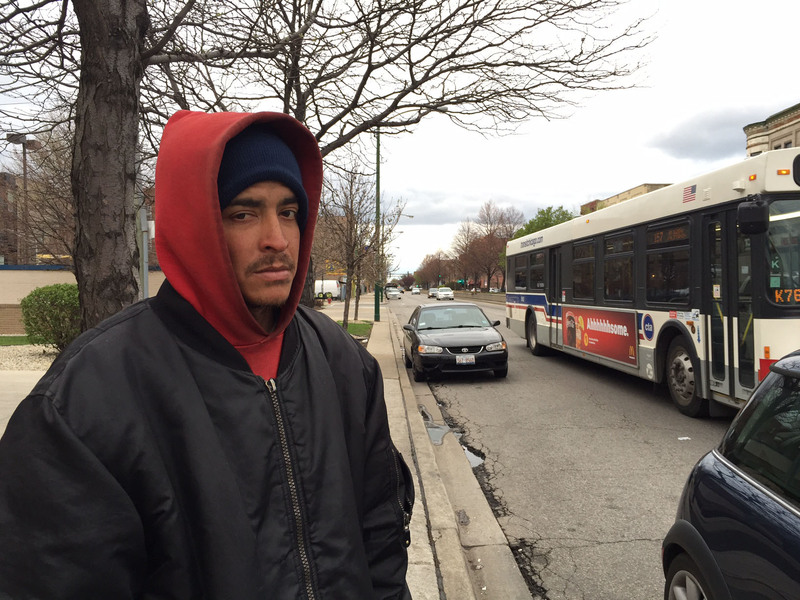 A week after the story was published, I ran into a man on the corner of Roosevelt Road and Western Avenue. His story contradicts the information provided by Migdalia Rivera. His name is Erick. He is also from Puerto Rico. Like other users I had talked to in the past, he said he was connected to a rehab group in Chicago by the municipality of Bayamon under Nuevo Amanecer more than a year ago. Erick said back in Bayamon, he was told that he was coming to a place that would offer help, psychologists and nurses, a place where he could get medicine to detox. But the reality was different. Delgado said he will continue to investigate this issue and reach out to the elected officials and local municipalities responsible for connecting users outside of the island for treatment in unlicensed facilities. Aside from visiting some of the 24-hour groups and figuring out ways to help people access drug treatment, Delgado said he wants to make sure the Puerto Rican authorities, especially the local municipalities, stop sending users off the island for treatment unless there is a legitimate collaboration between state agencies. He called it a “chaotic” approach to deeper social and economic problems. “That’s sad that Puerto Rico has been put in that position to have to encourage their folks to leave, as we know their economic problems are strong, but so are Illinois’,” he said.